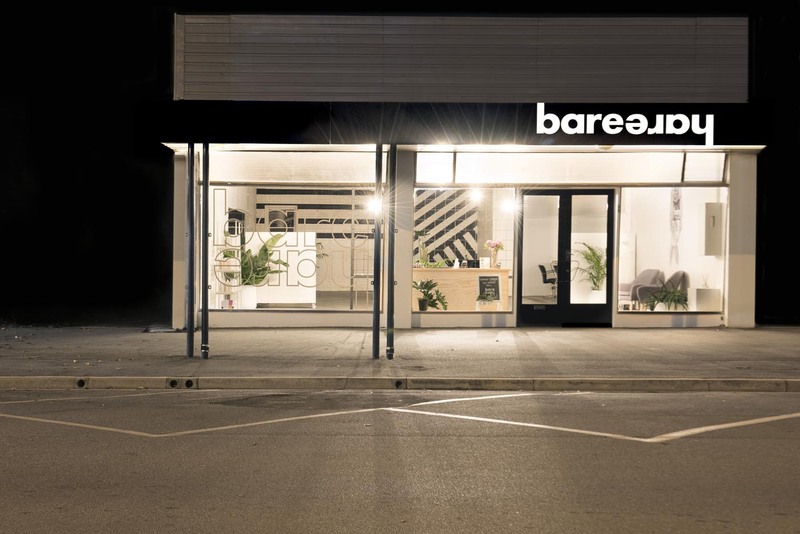 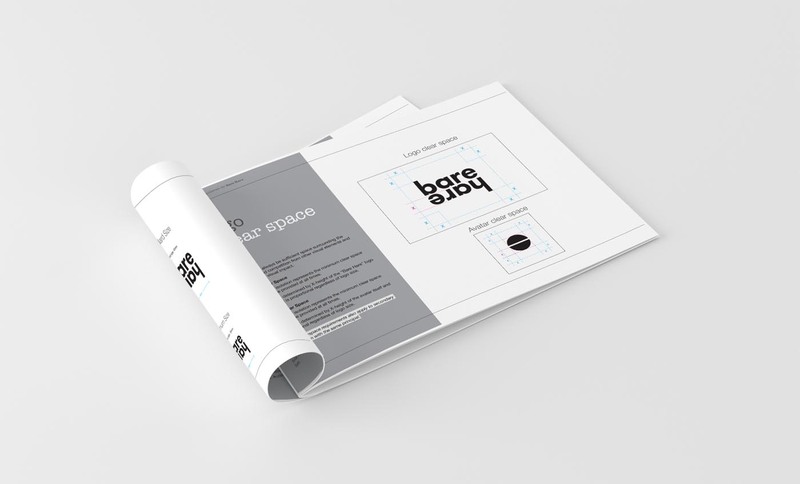 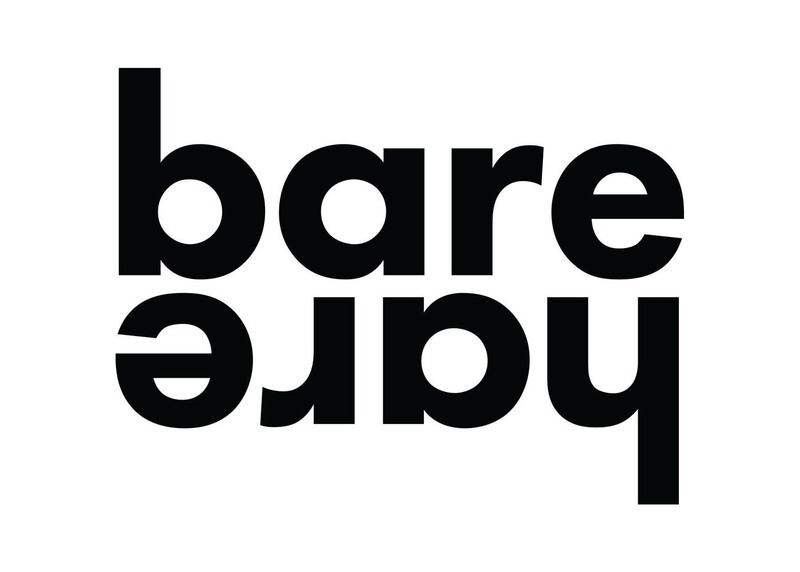 BareHare was an existing business looking to re-brand from a former brand and they came to us to take them on their journey. 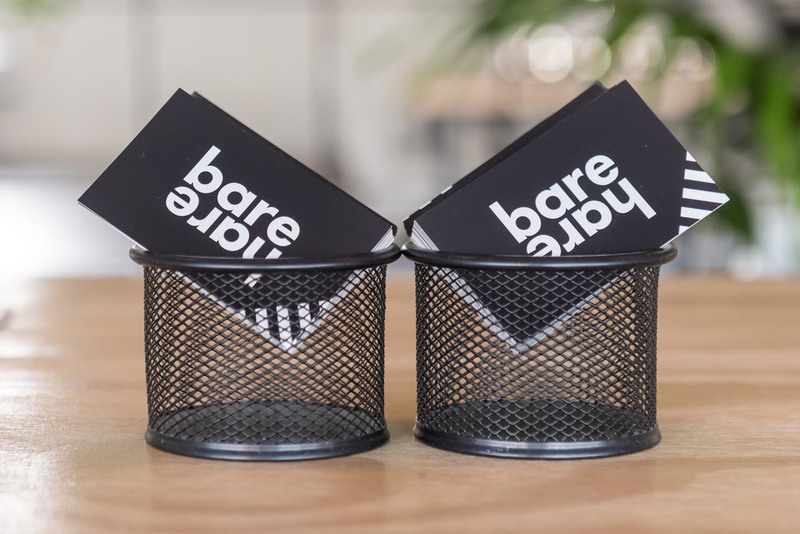 Initially, we were brought on for consultation and strategy, however the project grew and we have taken BareHare from inception to the opening of its doors. 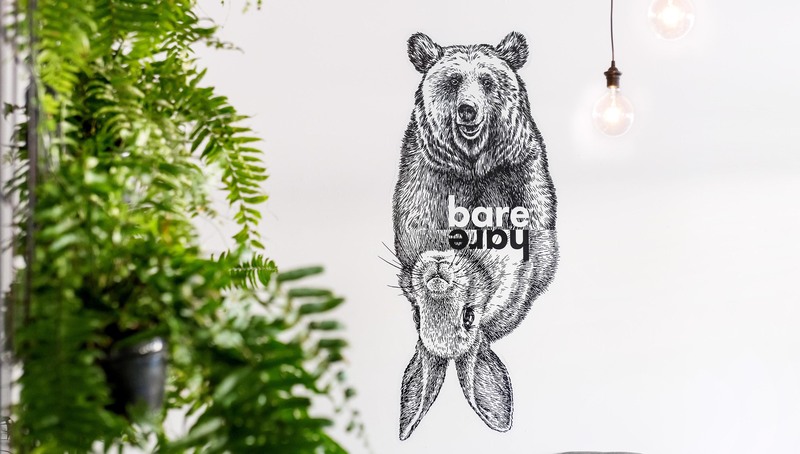 We were charged with everything from naming and copywriting to brand strategy, space design, signage and the production of their website and all their marketing collateral. 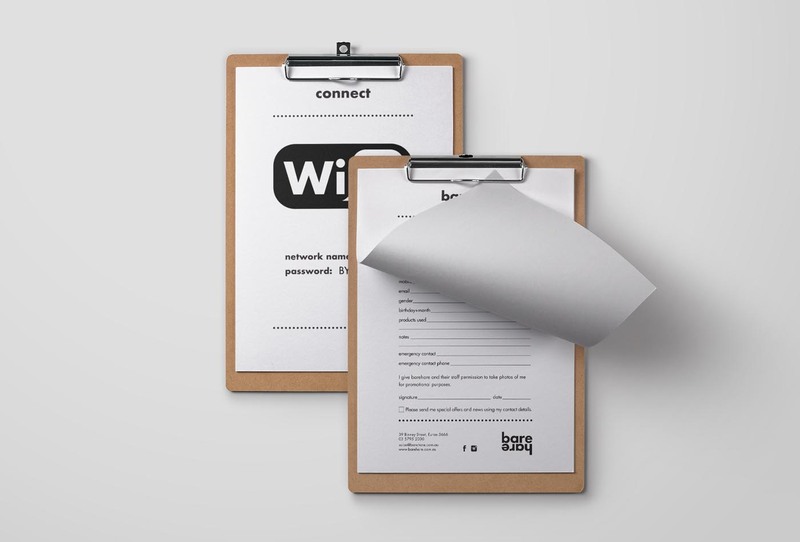 Our brief was to be hip, monochromatic and sharp with a hint of industrial…done!